Diners at P&O's popular Salt grill by Luke Mangan restaurants will be able to enjoy a delicious addition to the menu this month, as the accomplished restaurateur marks the end of his six-month journey to find Australia's biggest foodie. 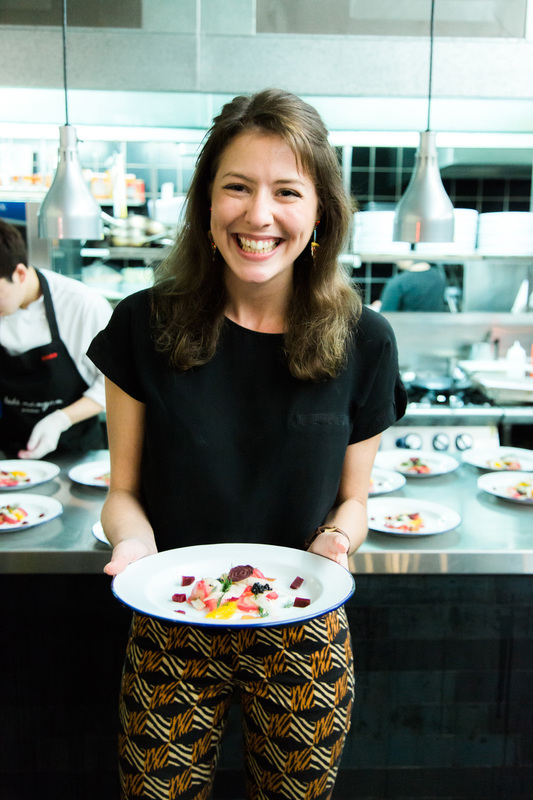 Luke recently announced that Melbourne tastemaker Sofia Levin has been appointed as his Culinary Experience Officer. 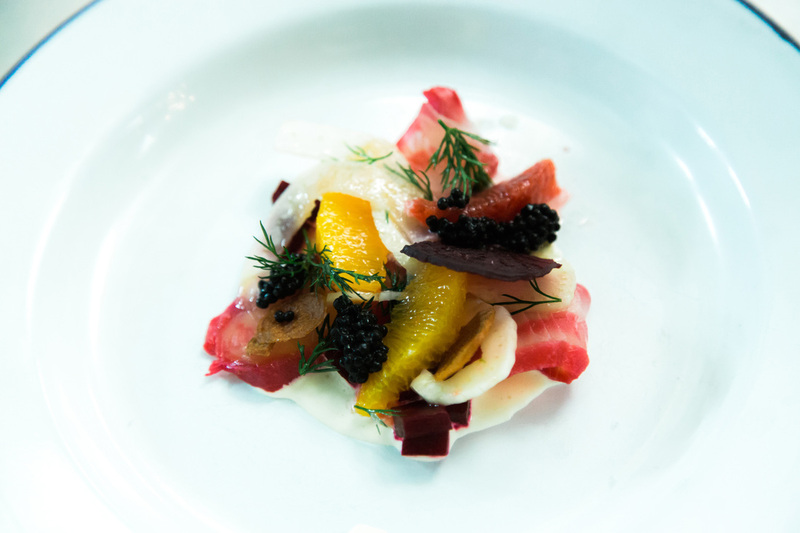 To celebrate Sofia’s selection, her winning dish - a beetroot cured Kingfish with citrus and fennel salad, avruga roe and horseradish cream - will be offered on the menu in the Salt grill by Luke Mangan restaurants onboard P&O's five ships during October. Sofia was selected from some of Australia's best and brightest foodies across three categories: Drinks Connoisseur, Talented Home Cook and Artisan Supplier, jointly winning the Talented Home Cook category which was conducted in conjunction with P&O Cruises. Sofia will now travel the world with Luke this month on a money-can't-buy smorgasbord of travel and tasting experiences, creating content for Luke's extensive portfolio of partnerships and restaurants. The journey is a celebration of Luke becoming the first restaurateur in the world to serve dishes across land, air, rail and sea and will include cruising for four nights to Hamilton Island onboard P&O's Pacific Aria; experiencing his new restaurant onboard the Eastern & Oriental Express luxury train between Singapore and Bangkok; enjoying a taste of Virgin Australia's Business Class, and dining at Luke's restaurants throughout Asia and Australia. Australian Cruise Magazine had the honour of being invited to taste and vote on the presentations from all the finalists. This was held at Luke Mangan’s famous MOJO Restaurant in Sydney.